We are using high end smartphones and they are in a position to provide assistance to us with getting many different work done. 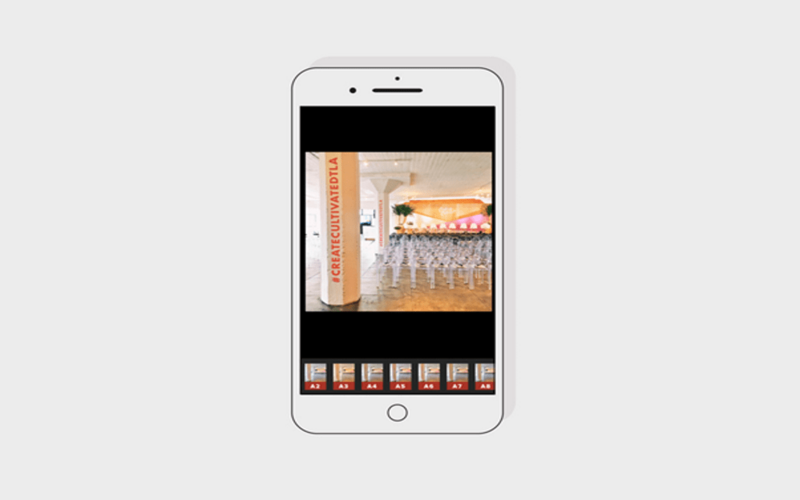 You will even be able to get your photos edited with the assistance of the smartphone. Due to this reason, you will be able to edit your photos while traveling as well. Below mentioned are some of the best methods that you can follow in order to edit your photos while you travel. You can take a look at these methods and select the best one out of them based on your preferences. 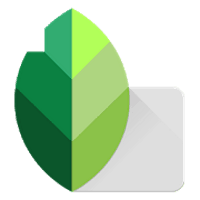 Snapseed can be considered as one of the most used photo editing applications that you can find among the Android and iOS smartphone owners. The user-friendliness of Snapseed has contributed a lot towards its popularity. 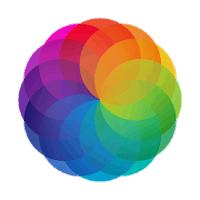 In addition, it offers a large number of photo editing tools as well. The basic photo editing capabilities offered by Snapseed are impressive. For example, you will be able to change the sharpening, color, exposure and even crop the photos while you travel. In addition, you will be provided with the opportunity to go ahead and make selective adjustments to the photos with the assistance of this application. For example, if there is an unwanted object in a photo and you want to remove it, you will be able to get the job done with the assistance of Snapseed. It is important to leave a note on the impressive range of filters offered along with Snapseed. These filters can provide an excellent assistance to you, especially when you want to get your photos edited within a short period of time. The filters available at Snapseed are colourful. Therefore, you will be able to improve the overall mood of your photos in a convenient manner. It is even possible for you to transform your colored photos into black and white photos with the assistance of Snapseed. Adobe Lightroom is one of the most common tools used by the professional photographers who live out there in the world. A mobile version of this software is available for you to try out as well. 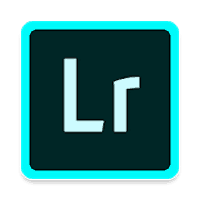 All people who want to get photos edited on the go can go ahead and take a look at Adobe Lightroom Mobile. With the assistance of Adobe Lightroom Mobile, you will be able to deliver a professional touch to your photos within a short period of time. In order to help you with getting such impressive results, Adobe Lightroom Mobile provides a collection of creative influencer Lightroom presets. All you need to do is to use the correct preset according to the situation and get the job done. You don’t need to be a professional photographer or you don’t need to have any photography skills to use Adobe Lightroom Mobile. All you have to do is to experiment with the available presets in Adobe Lightroom Mobile and use the perfect one out of them according to your preferences. The process of editing photos with Adobe Lightroom Mobile presets will be a convenient one. Just like Adobe Lightroom Mobile, VSCO can also provide you with the chance to edit your photos with minimum hassle. To help you with that, the application comes along with a rich collection of presets. In addition to the presets, you will be provided with advanced camera controlling capabilities via VSCO as well. The presets offered by VSCO are subtle. Therefore, you will be able to get the photo editing work done in an efficient manner. For example, if you are interested in creating vintage looking photos, all you have to do is to use an appropriate filter available in VSCO. You will be able to deliver a perfect vintage appearance to the photo along with the assistance of this mobile app. Therefore, you will be impressed with the results that you will be able to experience at the end of the day. In VSCO, you are also being provided with the ability to control the strength of the specific presets that you use. For example, if you want to fine tune the exposure or the color of your photos with VSCO, you can easily do it with this photo editing app. VSCO is an app that you will be able to download to your mobile phone for free. If you are looking for an all in one photo editor, Enlight is one of the best options available to try out. The best feature about this app is that it provides you with the chance to be creative with the editing work. In Enlight, you can find all the traditional features that you can expect from a photo editing app. 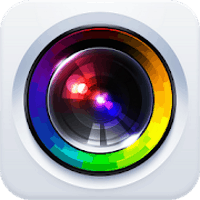 In addition, you will be able to introduce artistic effects to the photos right from your mobile phone. For example, if you want to transform a photo that you capture into an artistic drawing, you will be able to do it with Enlight. In Enlight, you will be able to find a useful masking tool. Therefore, you will be able to hide specific areas of your photo. In addition, you will be able to go ahead and blend in different effects into the photo that you create on the go as well. With the assistance of Afterlight 2, you will be able to introduce a complete overhaul to the photos that you capture along with the assistance of the mobile phone. Therefore, it can also be added into the list of options, where you will be able to edit your photos on the go. Afterlight 2 provides a collection of basic editing features. For example, you can crop the tools, or change the sharpness, exposure and color. In addition, there is an exciting collection of advanced editing capabilities in Afterlight 2 as well. These features can help you to control selective colors and curves in the photos you capture as well.